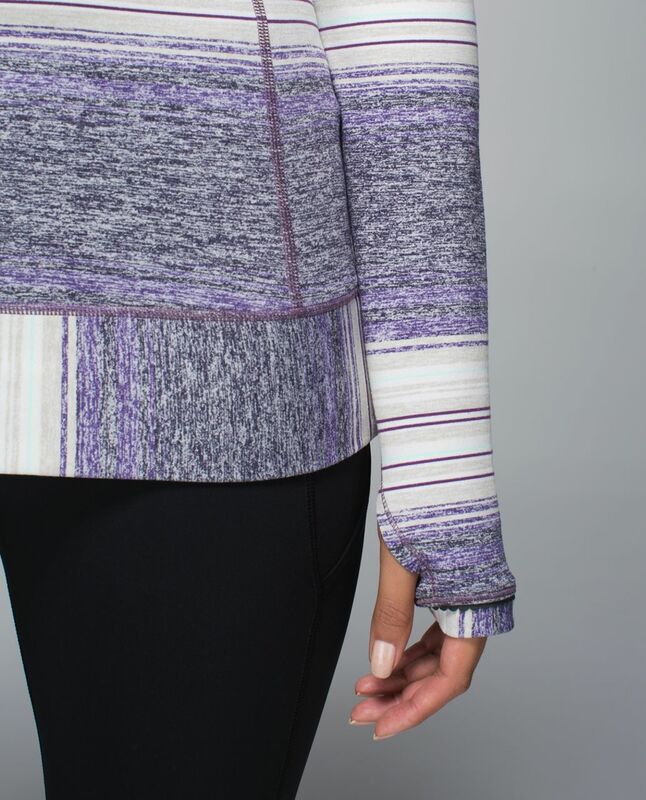 Just because the morning chill lingers doesn't mean we're staying inside. 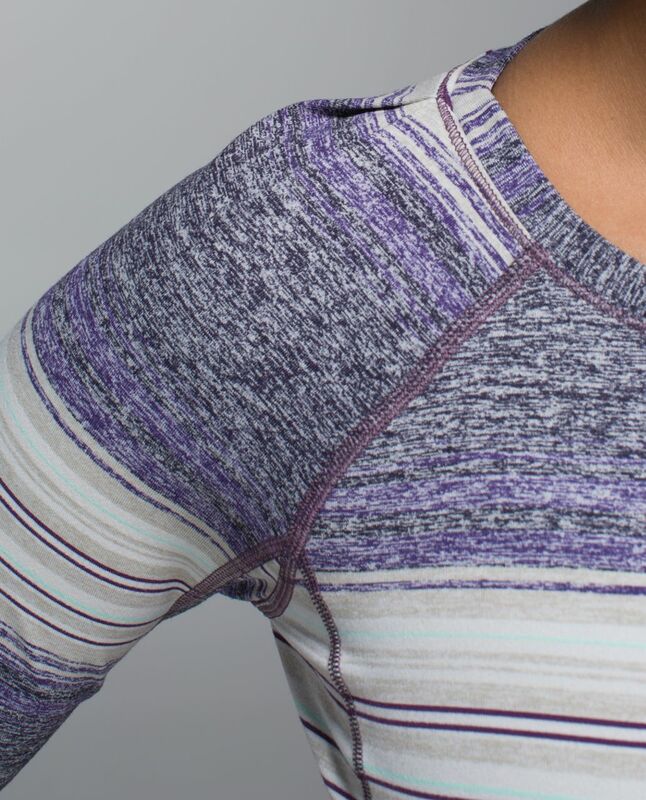 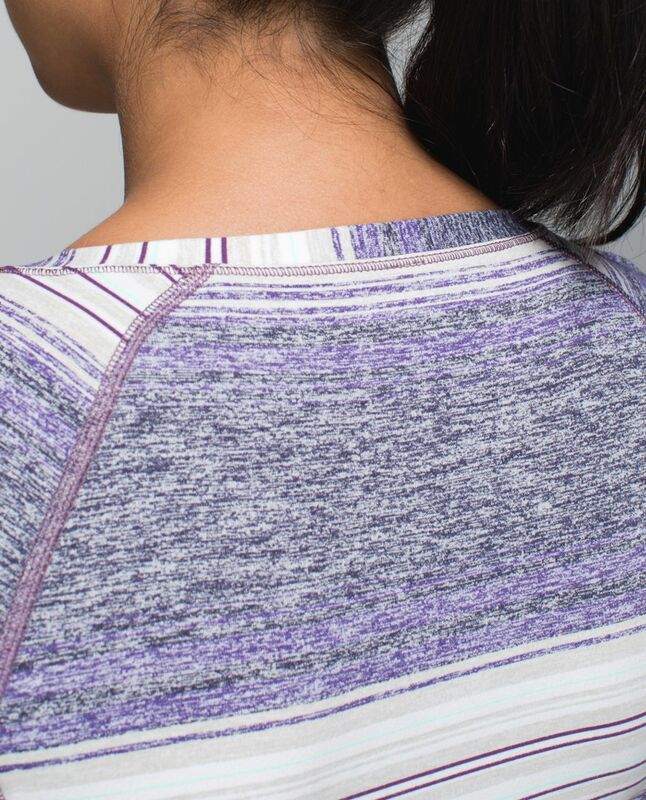 We designed this oh-so-soft base layer to help us keep our core cozy when we're pounding the pavement. 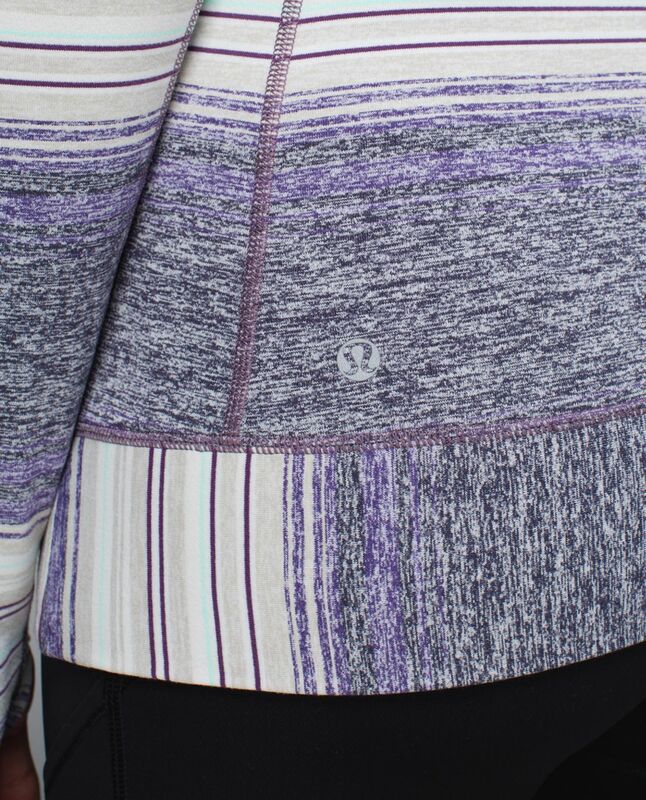 There's even a hidden pocket in the hem for us to stash our key and a gel who's up for a loop of the lake? 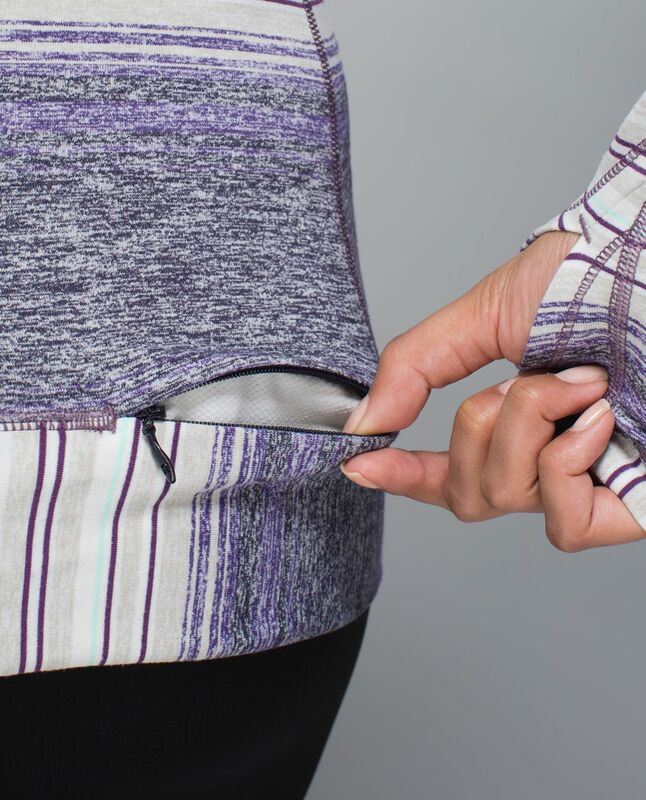 the hidden hem pocket lets you stash your house key and a gel fuel for the road!